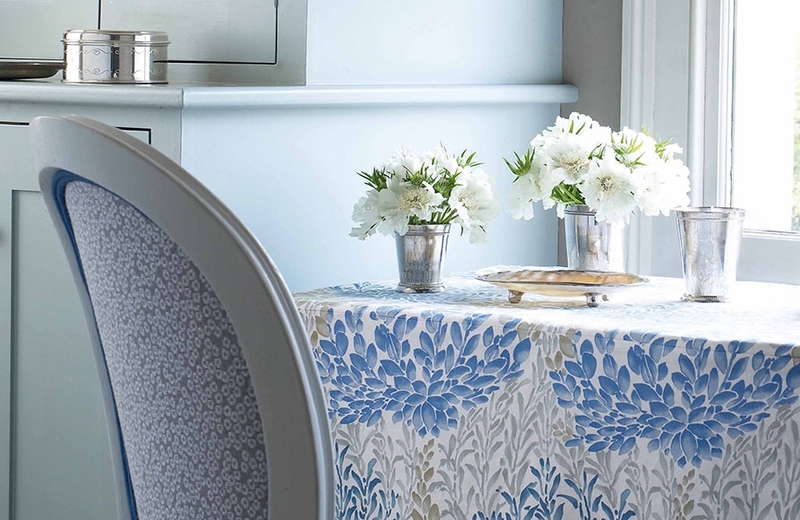 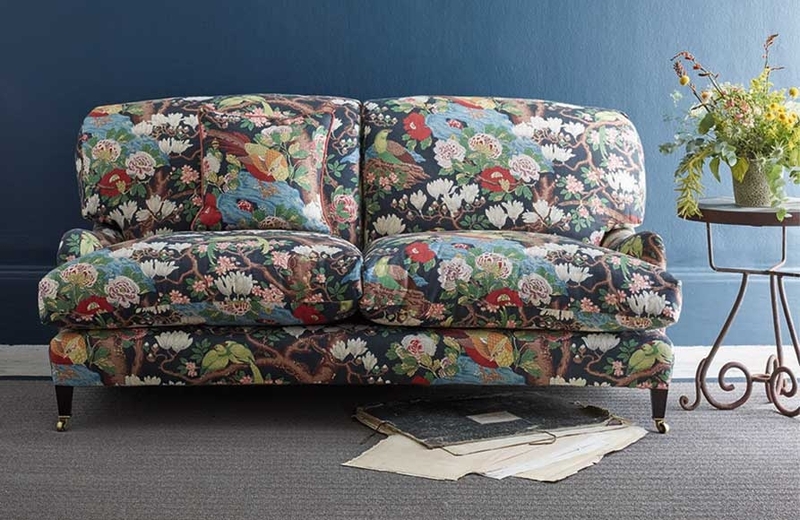 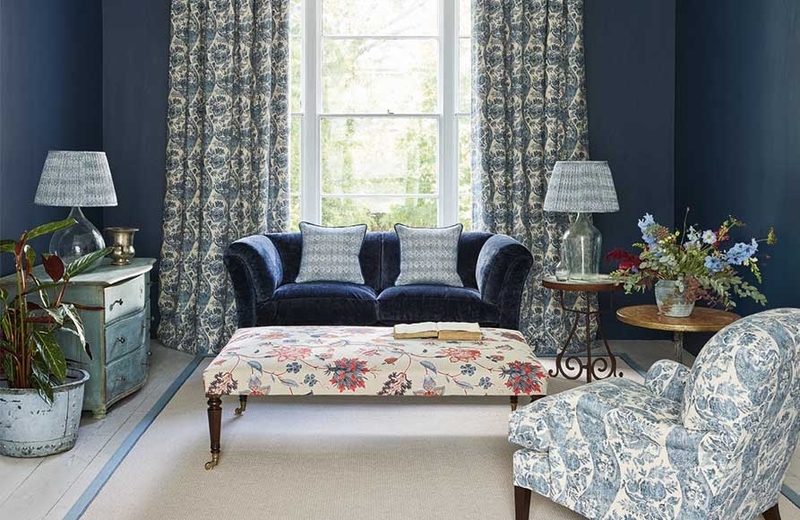 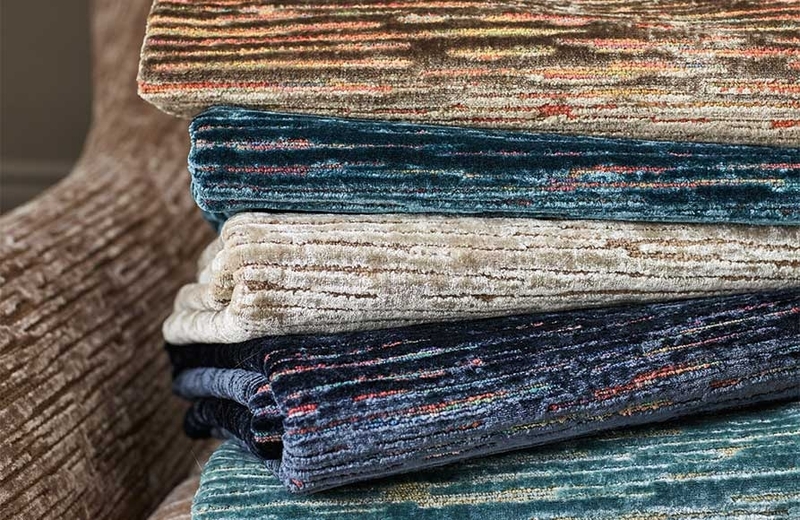 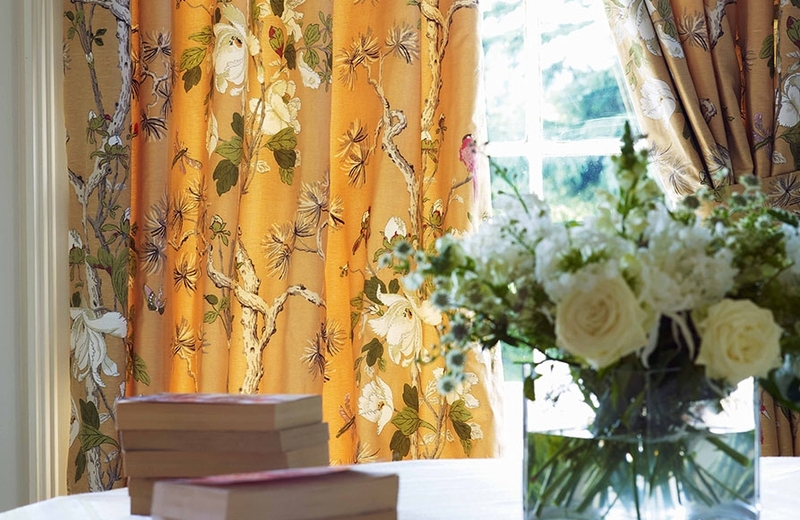 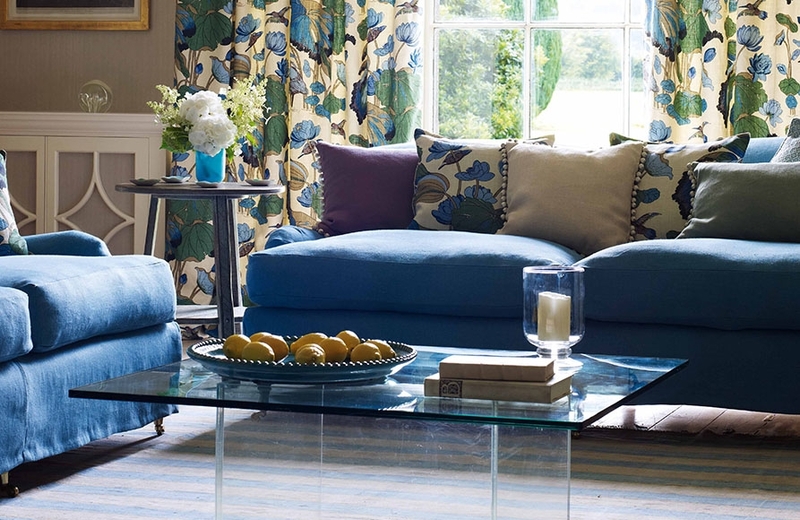 G P & J Baker are renowned for quality fabrics and wallcoverings. 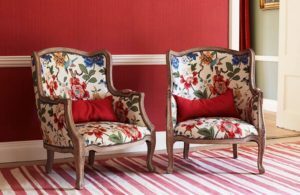 They were established over 100 years ago and have stood the test of time. 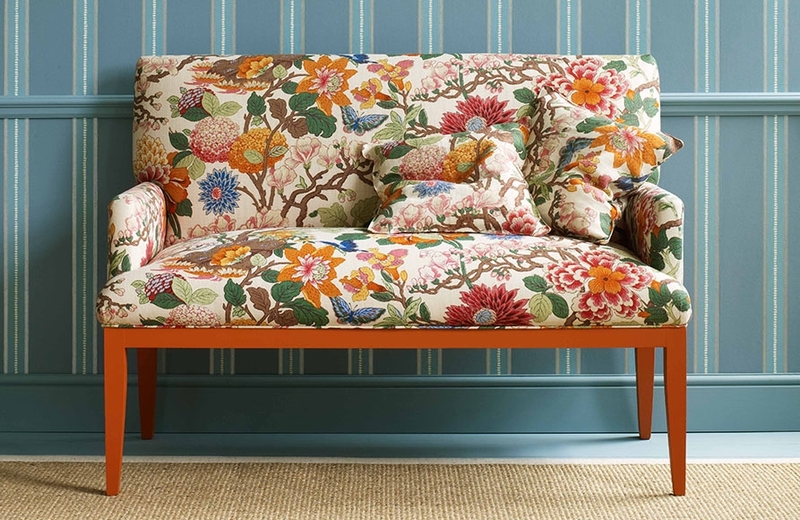 Their current collections are based on archive prints, weaves and embroideries. 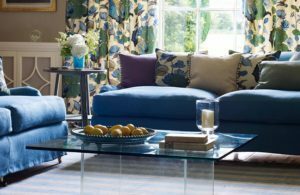 Their style is both unique and stylish. 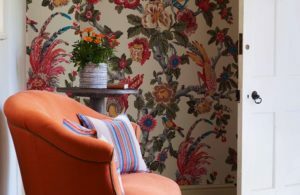 With a nod to both traditional and contemporary interiors. 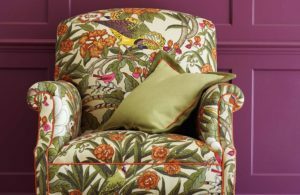 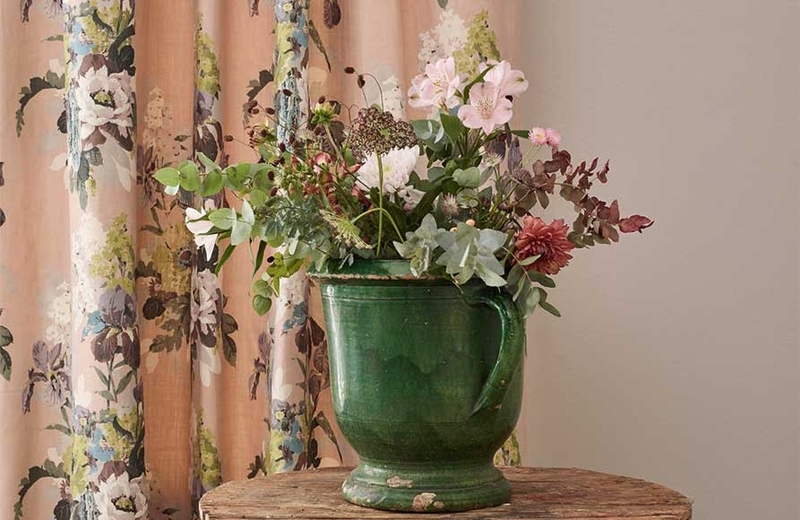 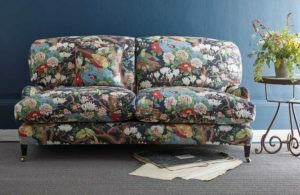 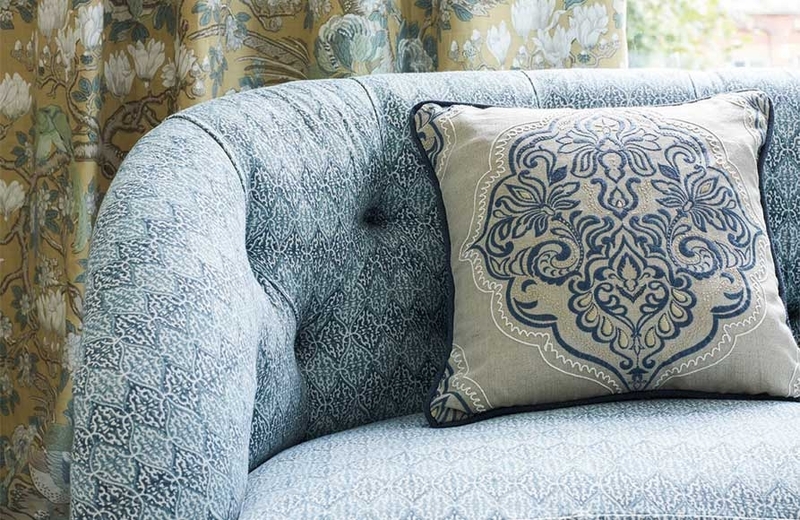 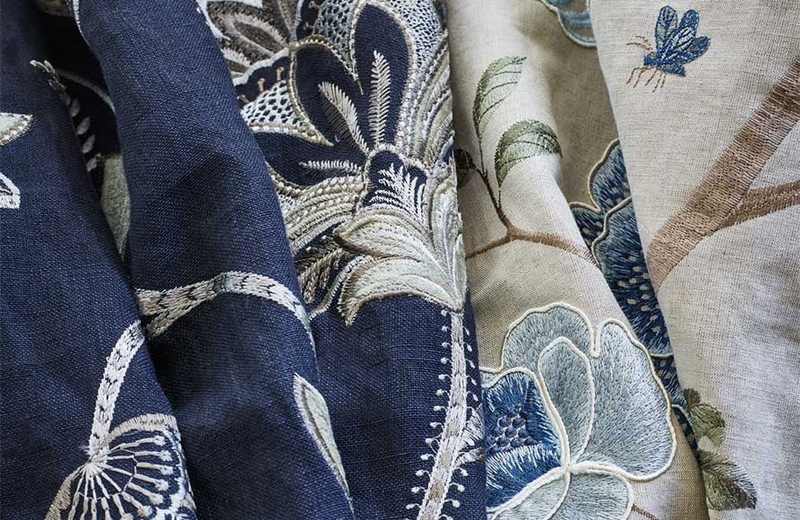 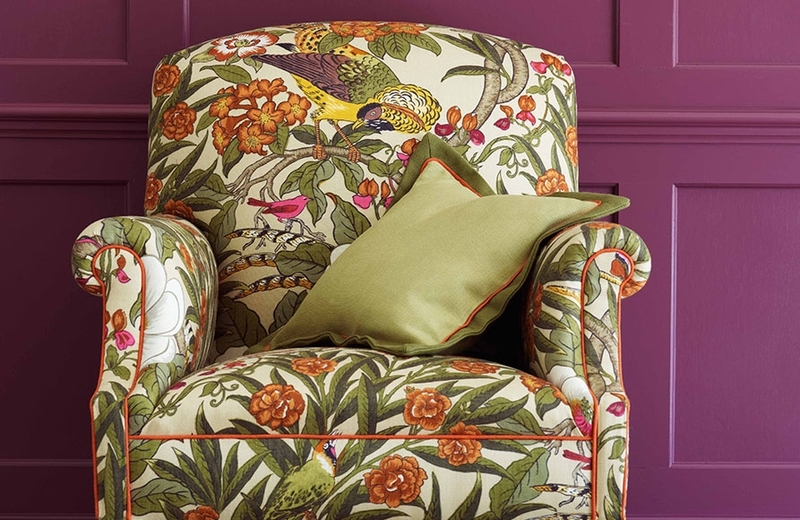 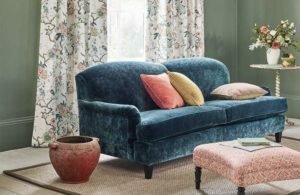 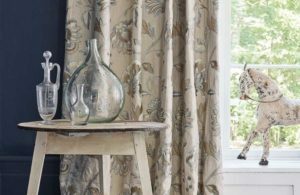 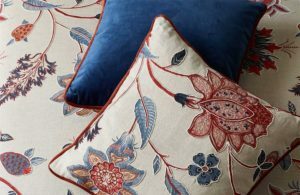 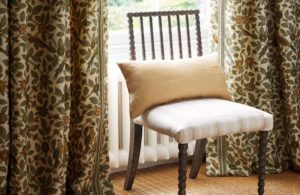 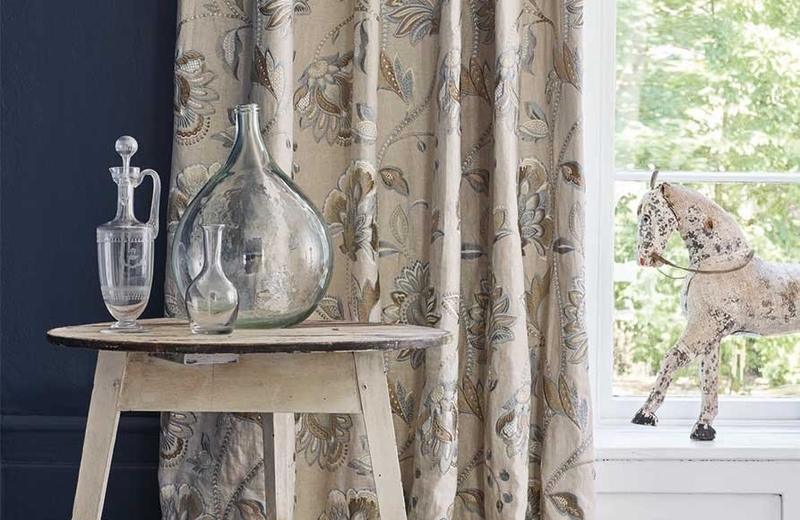 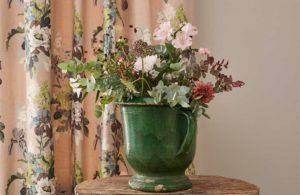 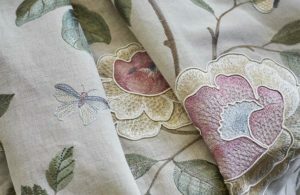 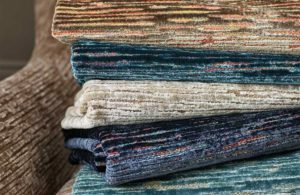 Images below are from their new collections: Signature prints, Keswick embroideries, Keswick velvets and Coniston Velvet. 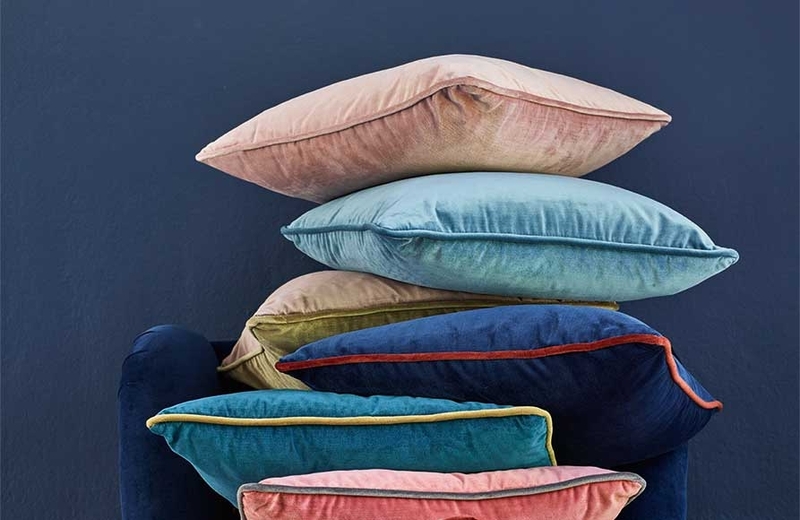 Colours are stunning and have amazing textures. 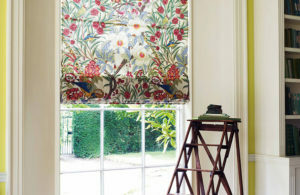 The final images are from the long established classic prints of the Crayford Collection. 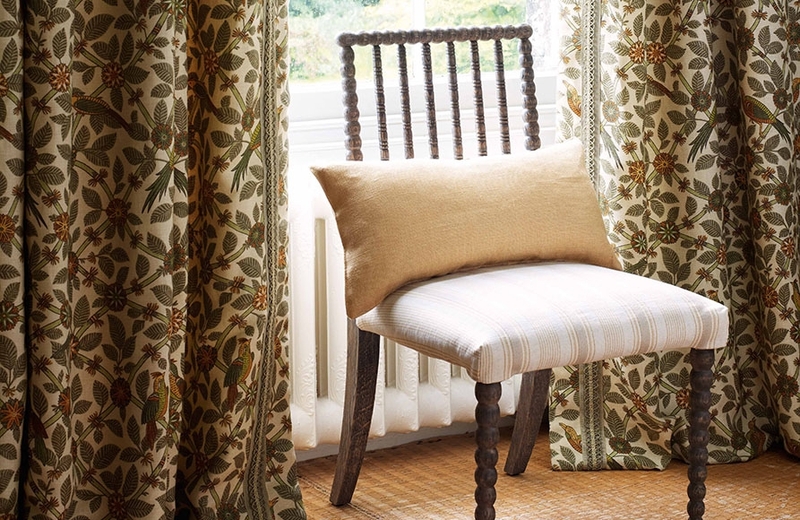 Both fabrics and coordinating wallcoverings are available to complete your interior.